Bring Xero direct to your calendar. 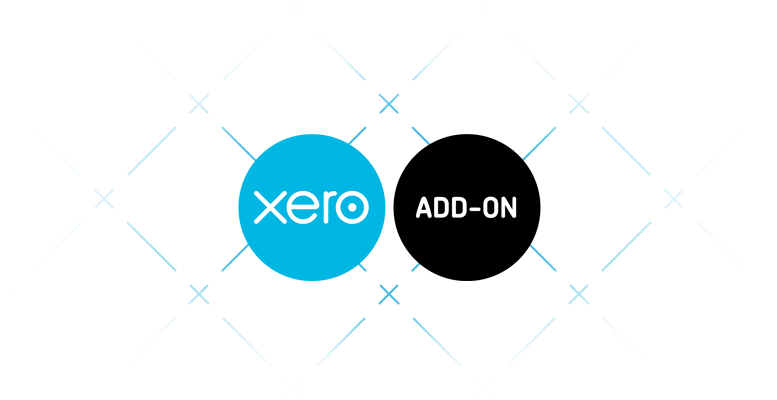 InView has a simple click and forget integration with Xero. Set up takes minutes. Automatically synchronise your invoices and bills by due date and status to your calendars.